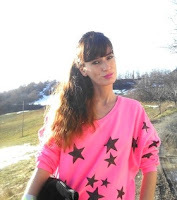 ENG Hello everybody! 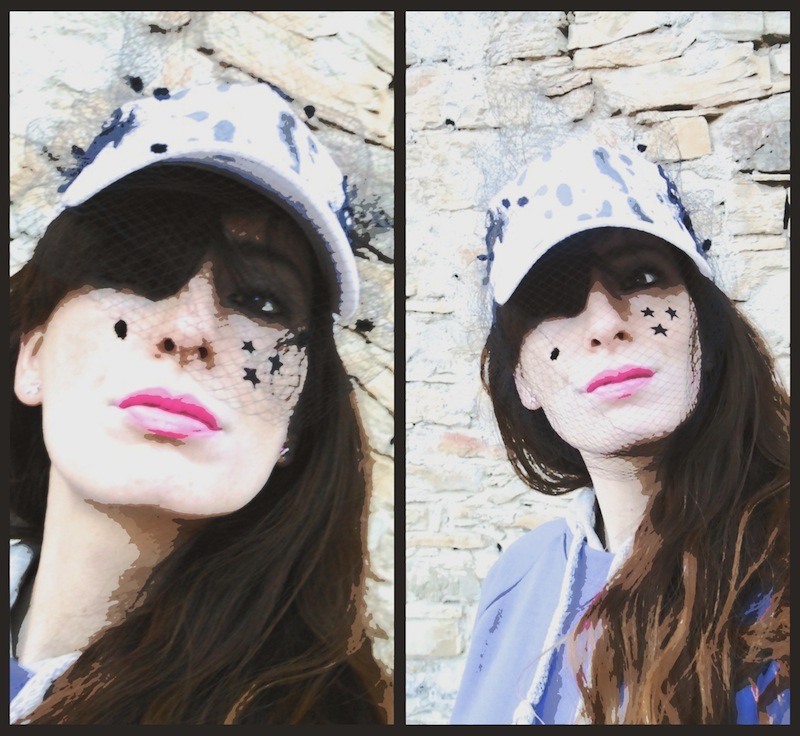 This morning you saw my first outfit with an accessory from Mariagrazia Panizzi collection ;) now here i am with a special basket cap! 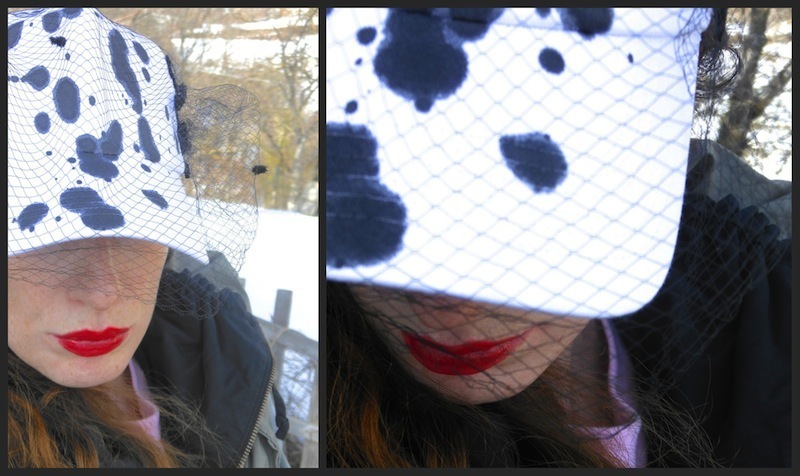 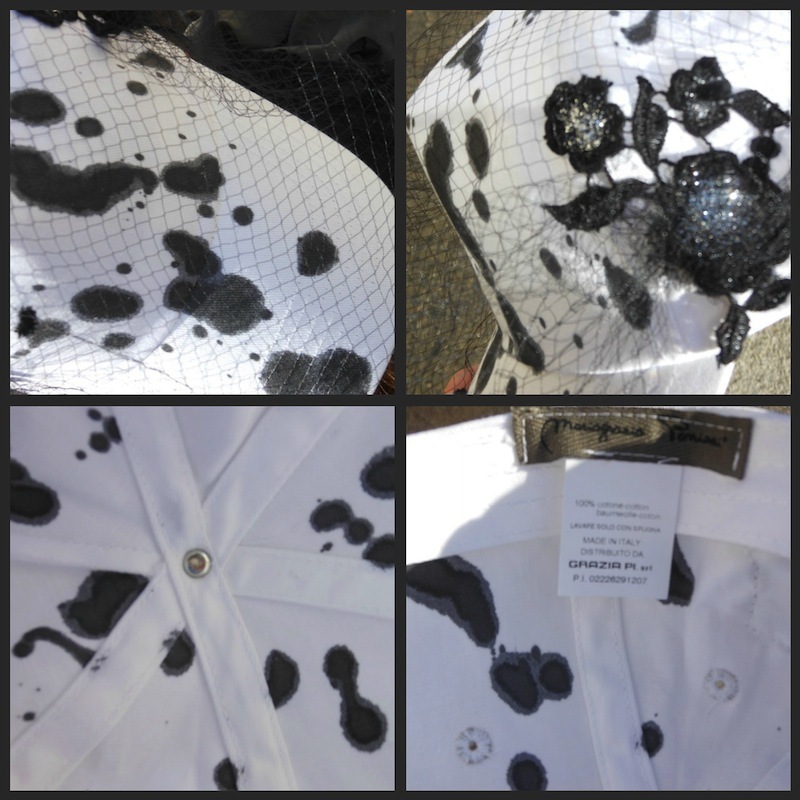 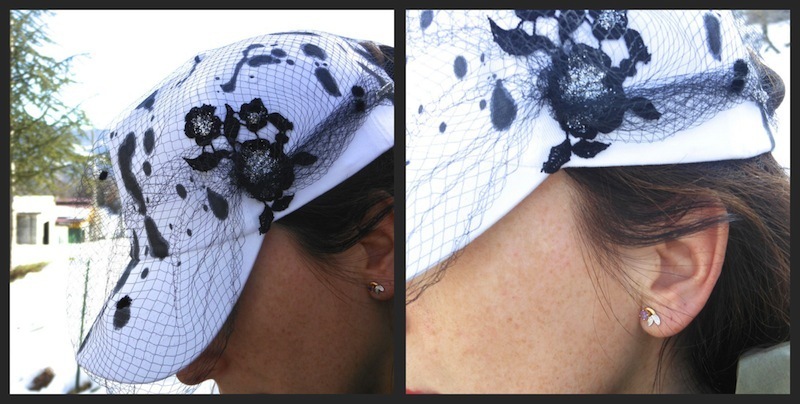 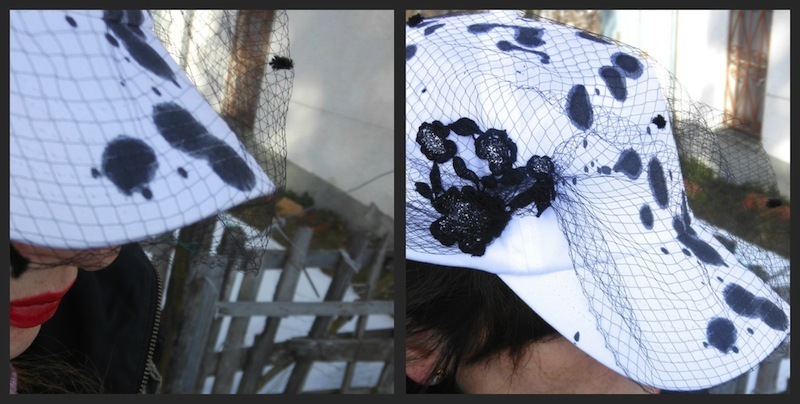 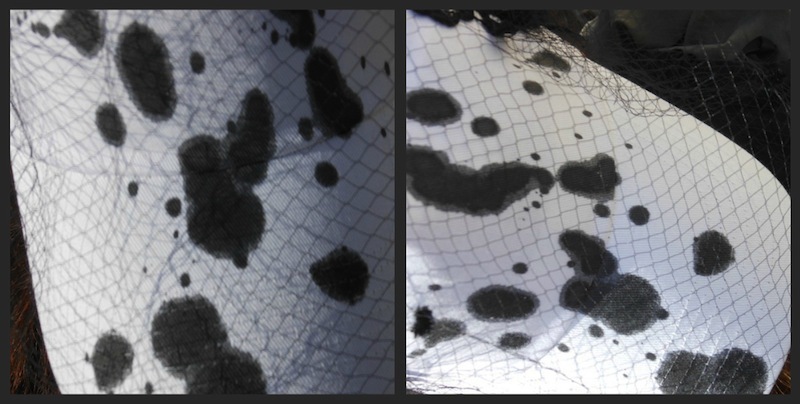 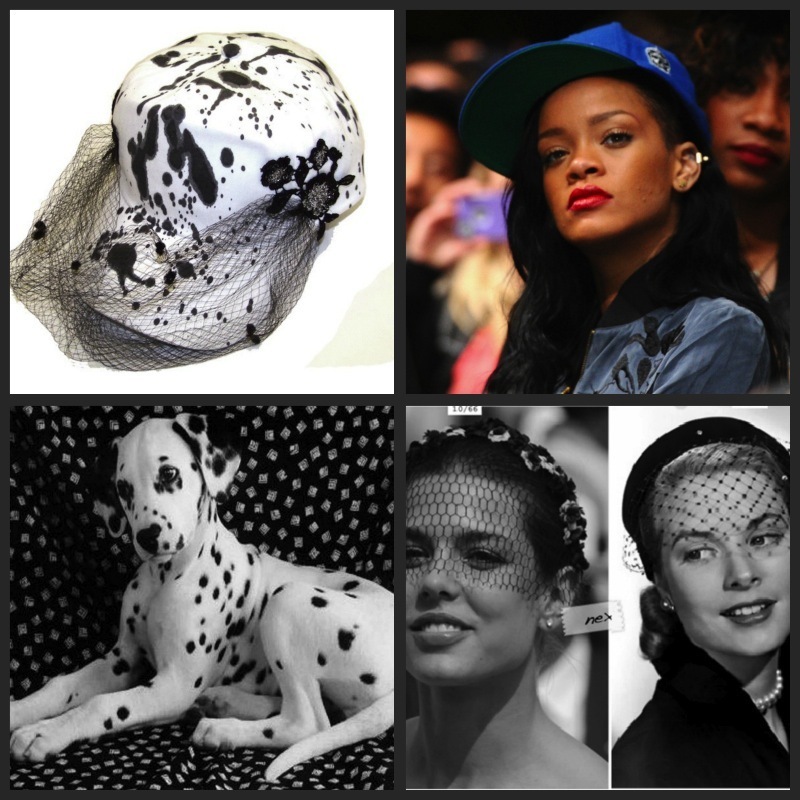 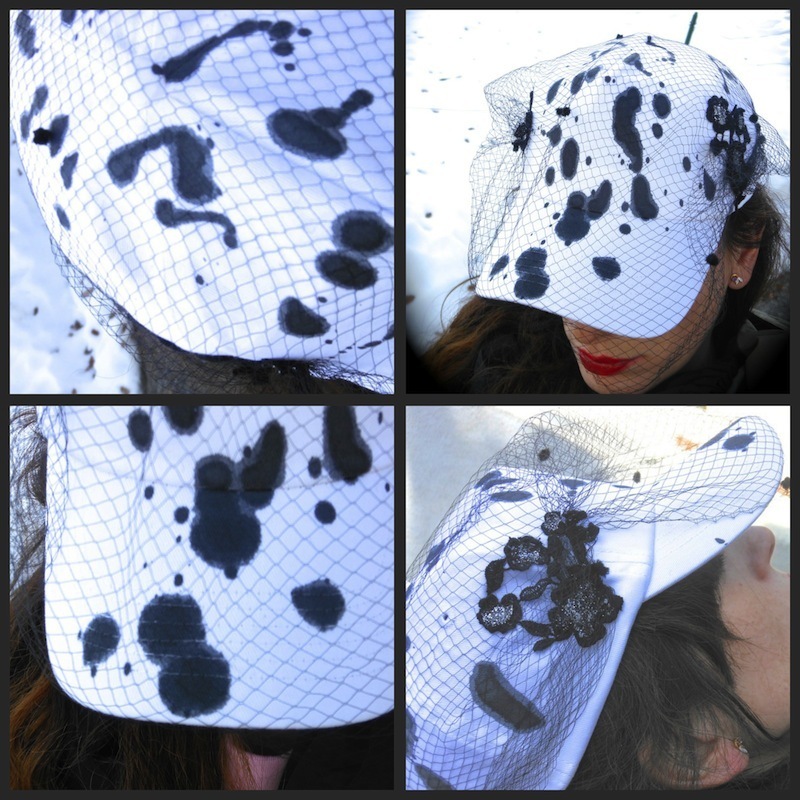 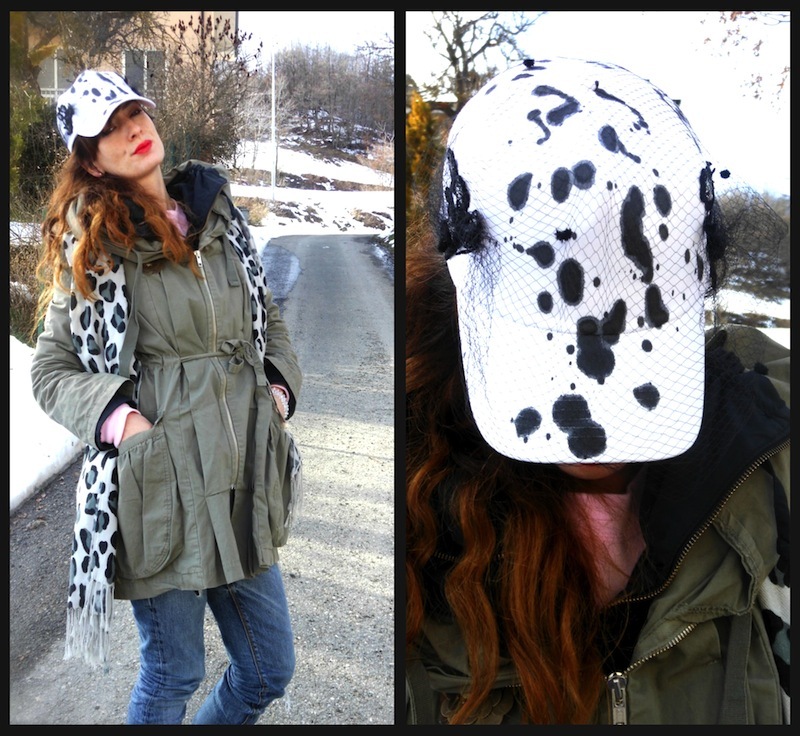 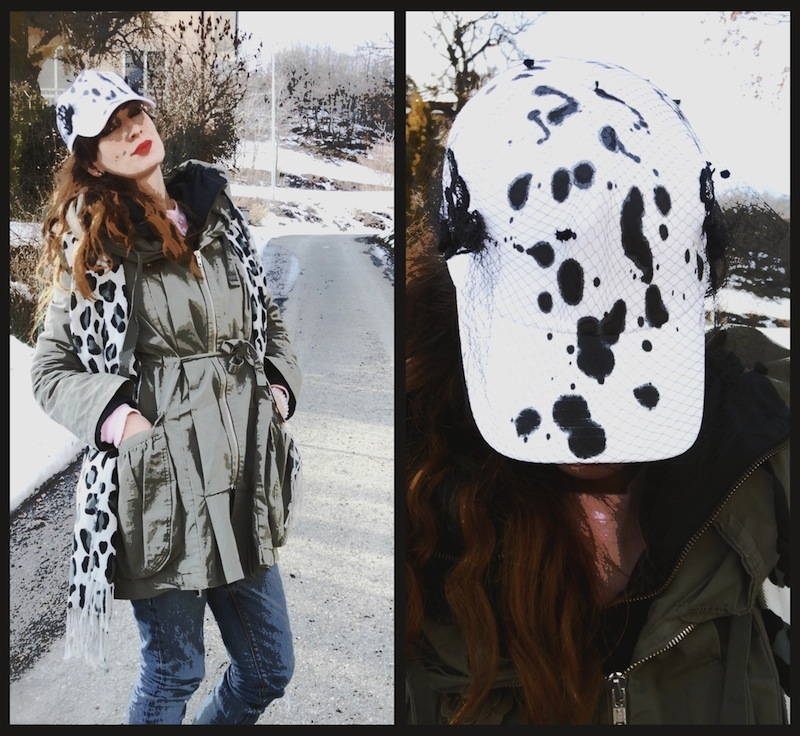 Inspiration comes from basket caps and vintage details as embroideries ;) and why not Dalmata dogs;) cap is hand painted , made in italy with artisan techniques ;) I've worn it twice this week , love it! 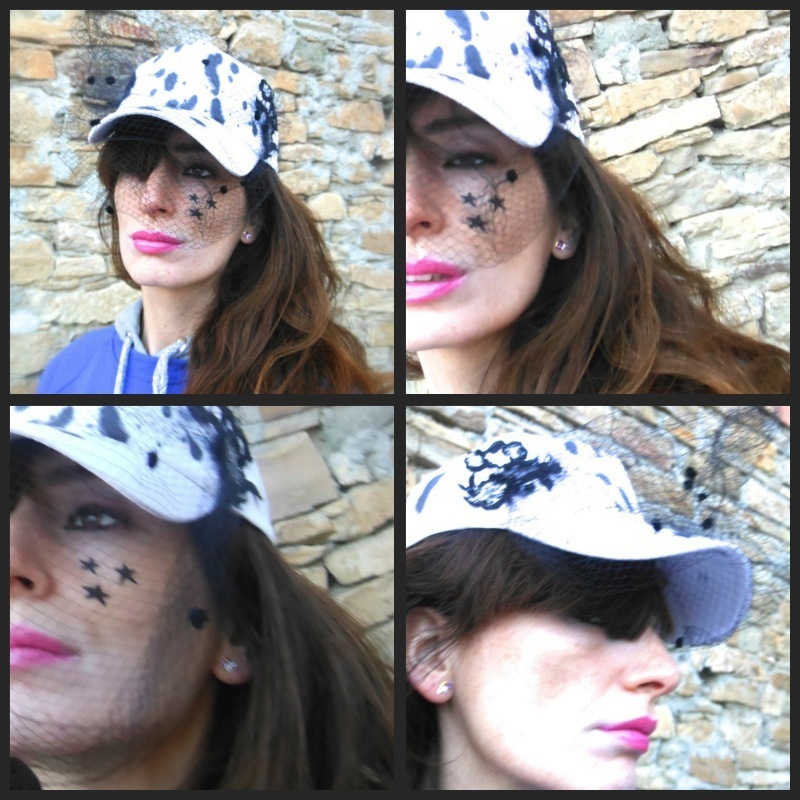 perfect to protect me from the icy windy and to be a little mysterious walking down the street ;) just to have fun i've designed 3 little stars on my face ;) do you like this cap idea ? 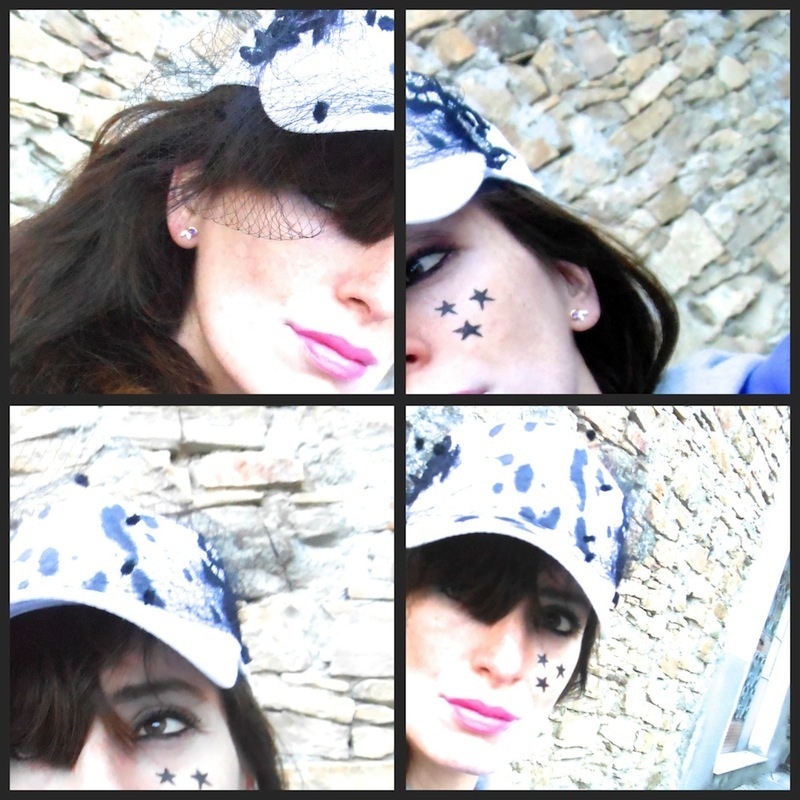 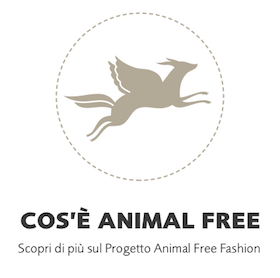 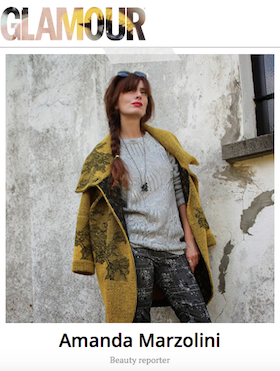 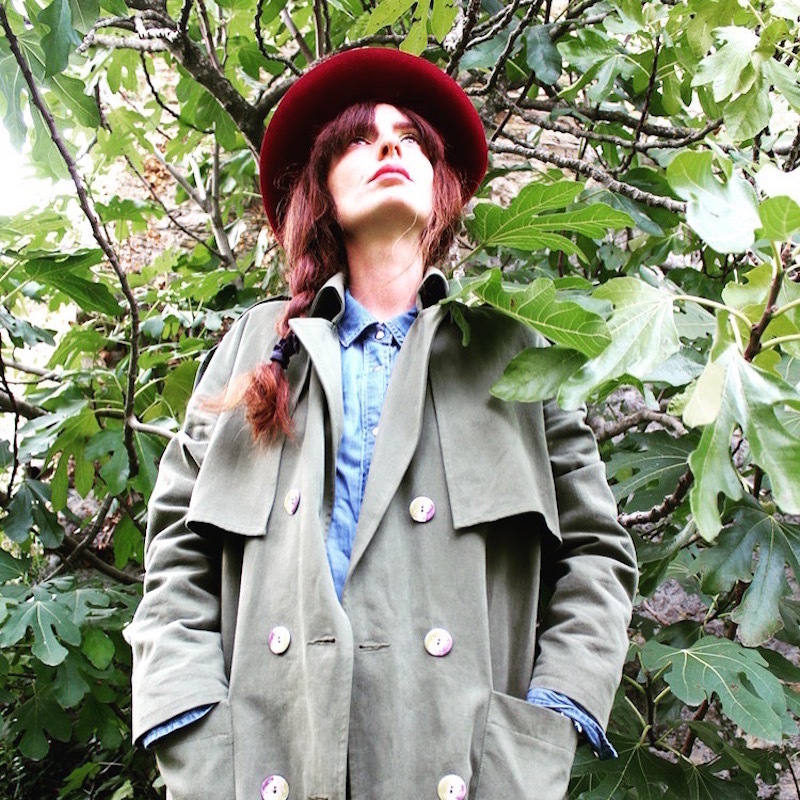 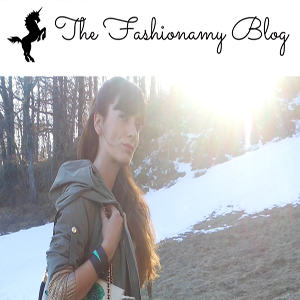 let me know ;) you can find amazing hat and accessories at MariagraziaPanizzi.com all the best!